With Thanksgiving in just two days, I thought I'd share a post that I wrote in 2010 (4 years ago?!) about the Mayflower ship. I kept it short and simple, and I think it's pretty interesting stuff. With the sale of our house last month, & only 2 tiny boxes left to unpack ... we have a lot to be thankful for! In 1620 the Mayflower and the Speedwell were hired to undertake a voyage to plant a colony in Northern Virginia. The Speedwell turned out to be a leaky ship, and therefore the Mayflower had to make the voyage alone. The captain of the ship was Christopher Jones, and the ship was anchored at Plymouth Harbor on November 11, 1620. 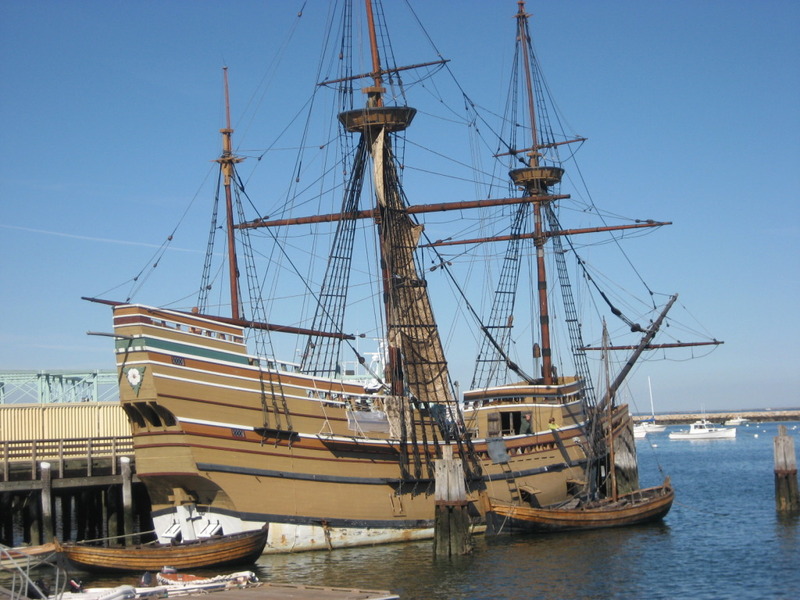 The Mayflower stayed at Cape Cod for four months and throughout the harsh winter. During this time over half of the pilgrims perished. After the death of the captain, the Mayflower lay inoperative for about two years. Since the ship was not in very good sailing condition, it was called "in ruins". Ships "in ruins" were considered more valuable as wood, which was in high demand in England at the time. 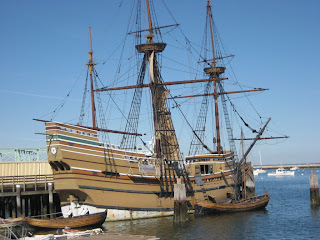 Therefore the Mayflower was most likely broken apart and sold as scrap. It's amazing to think about all of the people that migrated on sailboats, and all of the discoveries that were made with them. 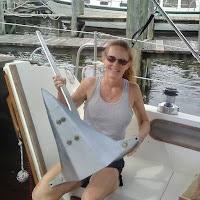 Of course there are many sailboats today, but so many people think we're crazy when we tell them about our future plans of sailing to our travel destinations. There are planes and trains now! Why would we take a sailboat?! Thanks! I enjoyed reading this... And I totally agree: why NOT sail everywhere you can if you can! 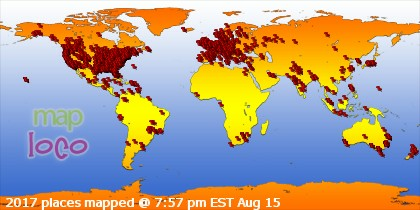 Still one of the most relaxing and exciting ways to see the world!